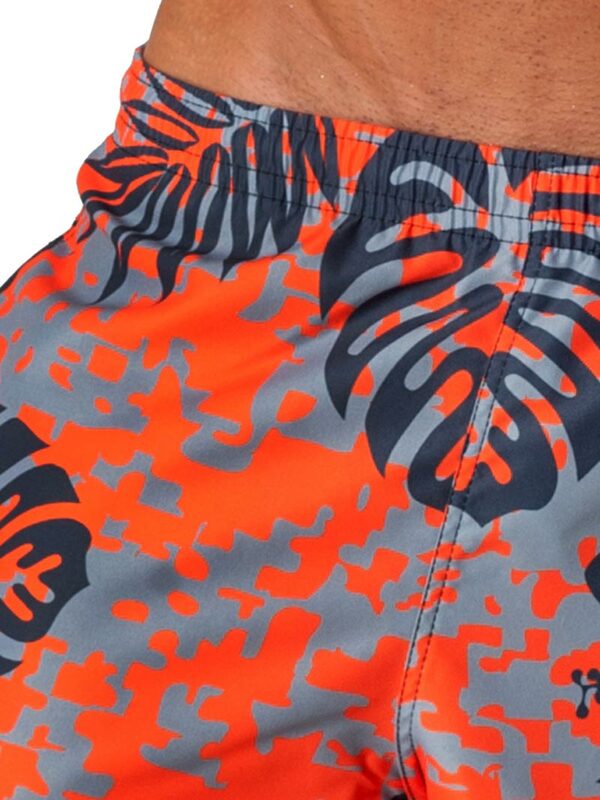 Combining Geronimo 1502p1 Orange quality construction with a unique floral print, these swim shorts are the perfect balance of prestige and fun. The swimsuit feature a mesh support brief, two side pockets and a back pocket with drain hole. They are made with an incredibly quick drying fabric, so you easily transition from water to sand and back again.